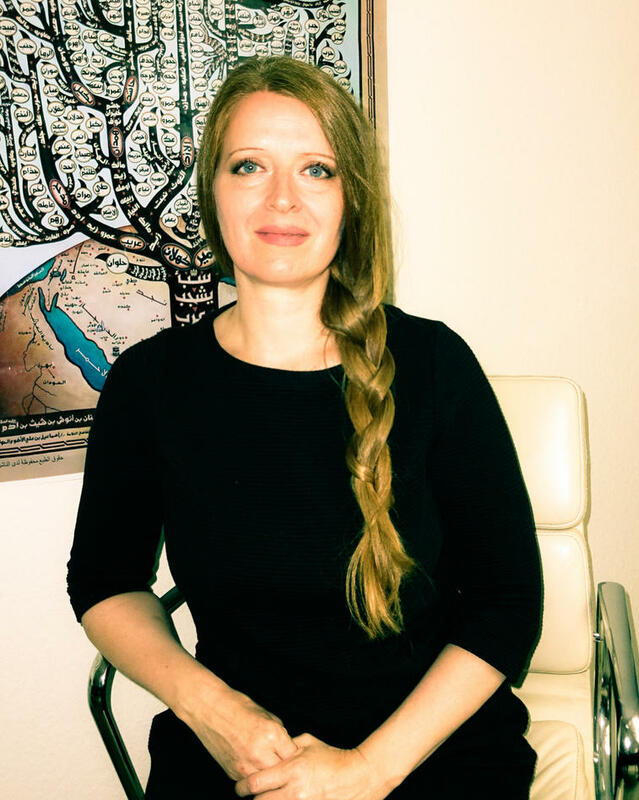 The British–Yemeni Society is organising in association with the London Middle East Institute at SOAS (LMEI) a talk on "The History of the Huthi Conflict" by Dr Marieke Brandt. The event will take place as part of the Contemporary Middle East Lecture Series on Tuesday 22 January 2019 at 17.30 in the Khalili Lecture Theatre (KLT), SOAS University of London College Buildings, Thornhaugh Street, Russell Square, London WC1H 0XG. Marieke Brandt is a researcher at the Institute for Social Anthropology (ISA) of the Austrian Academy of Sciences in Vienna. Her research focuses on tribalism, tribal genealogy and history, and tribe–state relations in Southwest Arabia. She is the author of Tribes and Politics in Yemen: A History of the Houthi Conflict (Hurst/Oxford University Press 2017) in which she explores the Houthi conflict in the Saʿdah Province, Yemen, as seen through the eyes of the local tribes. In the West the Houthi conflict, which erupted in 2004, is often defined through the lenses of either the Iranian–Saudi proxy war or the Sunni–Shia divide. Yet, as experienced by locals, the Houthi conflict is much more deeply rooted in the recent history of the Saʿdah Province. Its origins must be sought in the political, economic, social and sectarian transformations since the 1960s civil war and their repercussions on the local society, which is dominated by tribal norms. From the civil war to the Houthi conflict these transformations involve the same individuals, families and groups, and are driven by the same struggles over resources, prerogatives, and power. For further information you can contact the London Middle East Institute by e-mail: vp6@soas.ac.uk or telephone: 020 7898 4330.